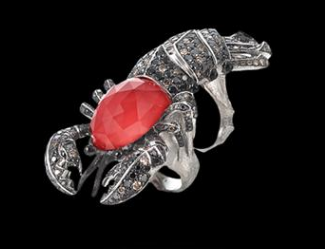 For those who have an affinity for creatures that roam the deep comes this gorgeous Jewels Verne jewlery collection from Stephen Webster. Nice play on words. 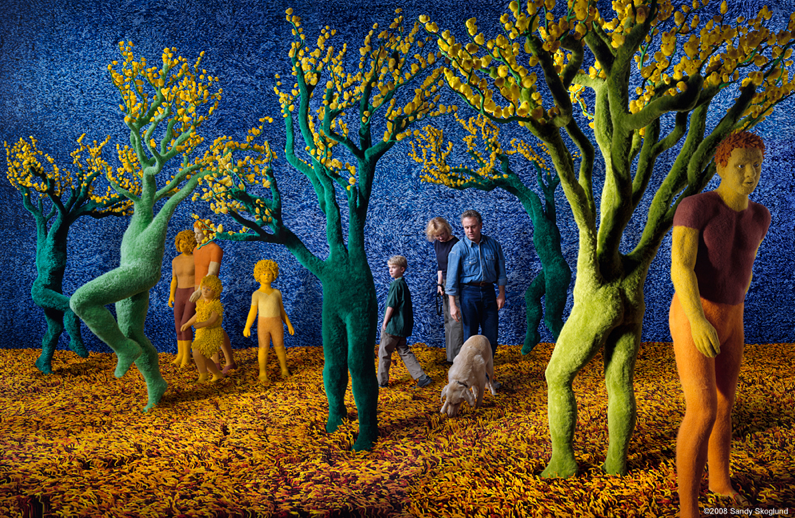 Fresh Hybrid, by Sandy Skoglund, is an installation and photograph that explores the shifting boundaries between life and lifelike by fabricating an artificial landscape. Replacing blades of grass with pipe cleaners and bark with wool fibers, the materials strive to transform nature into a cornucopia of human pleasure with ubiquitous soft and fluffy surfaces. As if on a spring day, the sculpted hybrid trees blossom with impossible bounty and cheer in the form of chenille chicks, mass-produced lucky charms that give us a fragile and unsettling glimpse into an imaginary lost innocence. Beauty can be found in all sorts of places. 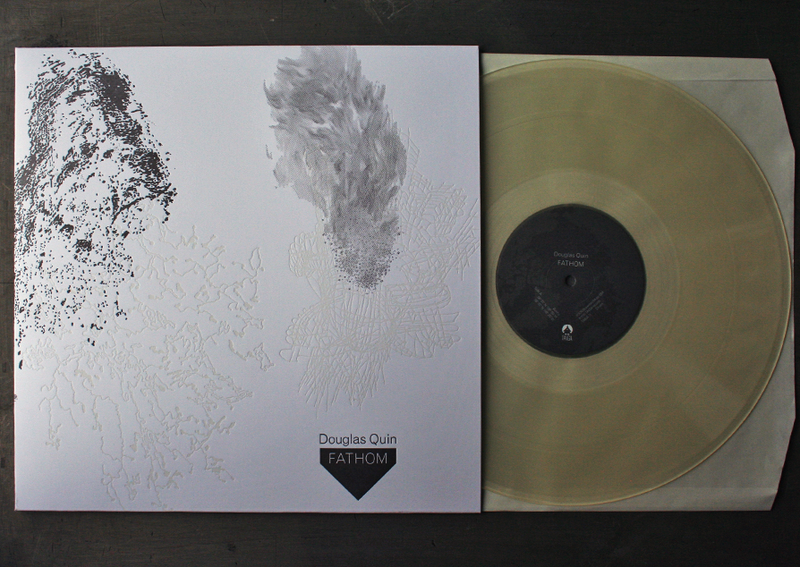 Take for example this gorgeous packaging design for Douglas Quin’s Fathom LP. The Play Me, I’m Your Project, a public art project, is installing 60 pianos at New York City landmarks. Each instrument was decorated uniquely by local artists. From 9am-10pm each day the pianos will be available to play across the city. 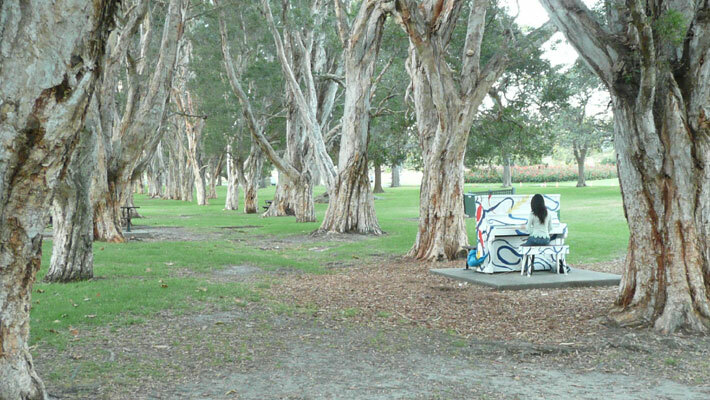 Presented by Sing for Hope they are located in public parks, streets and plazas the pianos will be available until 5th July for any member of the public to play and engage with. Cyndi Lauper is set to play a piano in Times Square tomorrow. Visit streetpianos.com for more information.